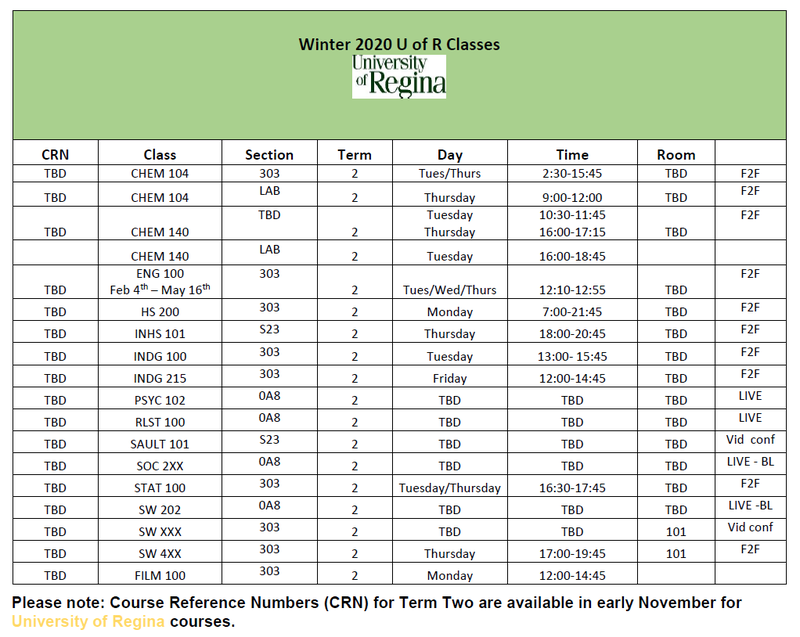 Both the University of Regina and the University of Saskatchewan offer four-year programs, leading to either a Bachelor of Science or a Bachelor of Arts degree. 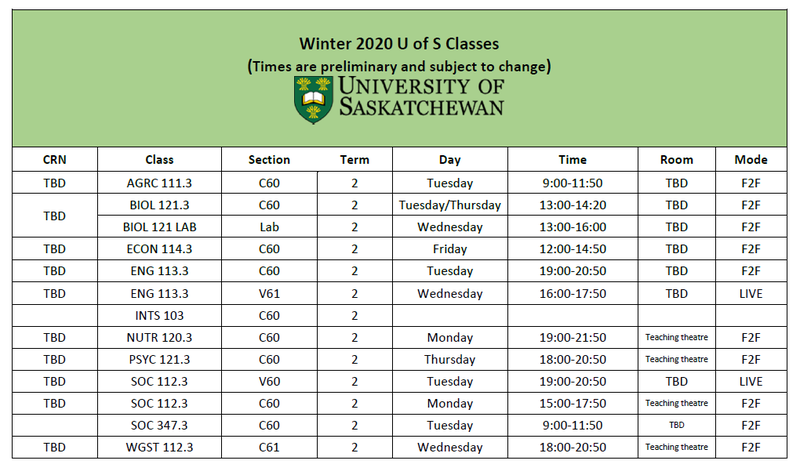 The University of Saskatchewan also offers three-year degrees, some of which can be completed in Yorkton, including English, Sociology, and Political Studies. 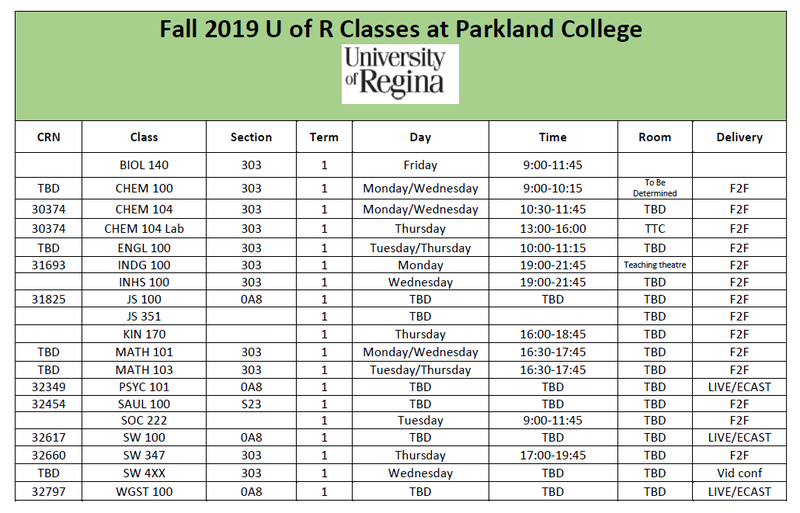 Applicants wishing to attend the University of Regina or University of Saskatchewan can take their first year of Arts & Science studies at Parkland College. With over 60 options to choose from, the area of Arts & Science is sure to have something that piques your interest. You do not have to choose your major right now, but if there are subject or program areas you are interested in, it is important to take introductory courses in those areas in your first year. This way, you will have the required prerequisites to take senior-level courses in these areas in your later years of study. 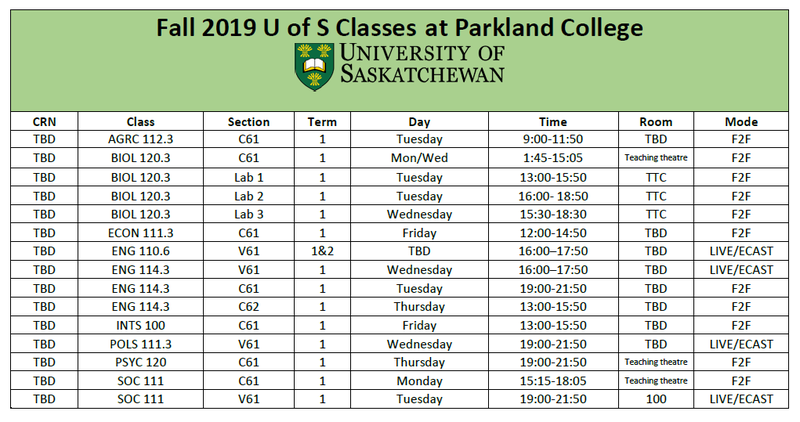 During your first year of Arts & Science studies at Parkland College you will take a wide range of classes in a number of different subject areas called the core requirements or distribution requirements. They allow you to try out different types of classes and help you to get a broader understanding of learning at the university level. Math 103 is for those who have not taken Calculus 30.